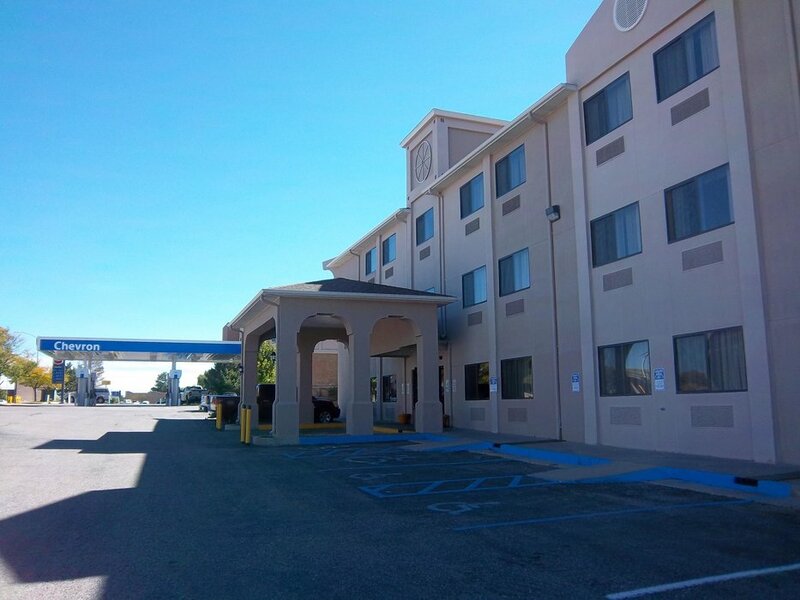 The Comfort Inn & Suites Los Alamos is conveniently located just five minutes from the Los Alamos National Laboratory, twenty minutes to the Jemez Mountains with skiing, hiking, fishing, boating, rock climbing, camping, and mountain biking. 1/4 Mile to Fuller Lodge and the Los Alamos Historical Museum, and 1/2 mile to the Bradbury Science Museum. Home of the Manhattan Project, Los Alamos has a rich history in an alpine setting. 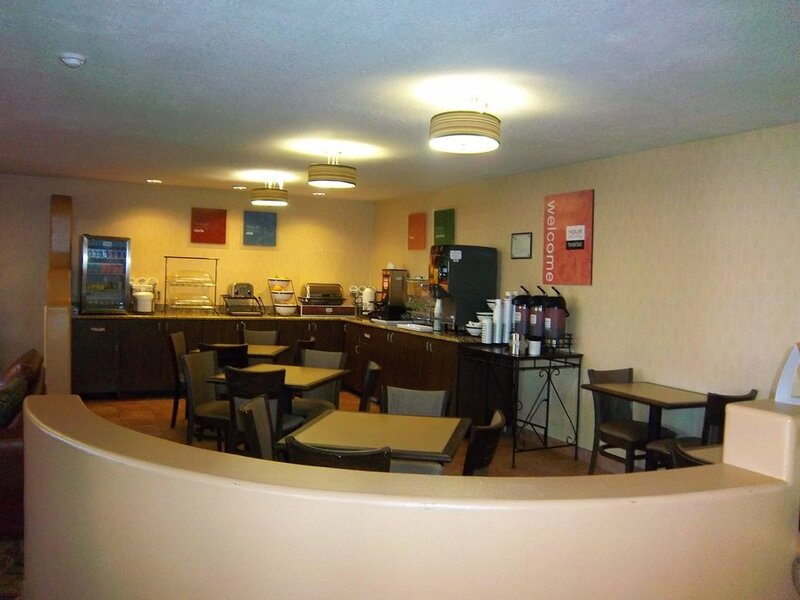 We also offer complimentary hot breakfast, free local phone calls and there is a meeting facility on site. Three floors with windows looking out onto the town of Los Alamos and the scenic Jemez Mountains. Our hotel has a fitness center and a guest laundry on property. 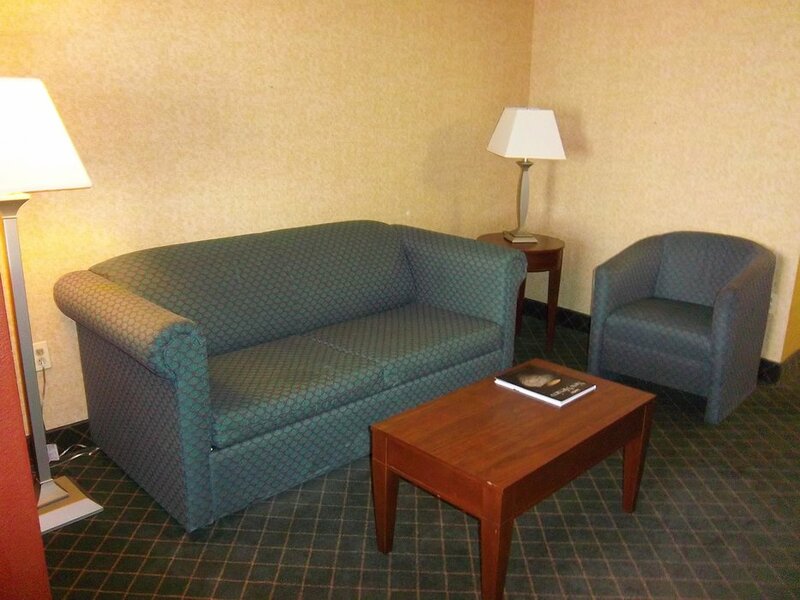 The Comfort Inn & Suites features 55 guest rooms, including 20 suites. 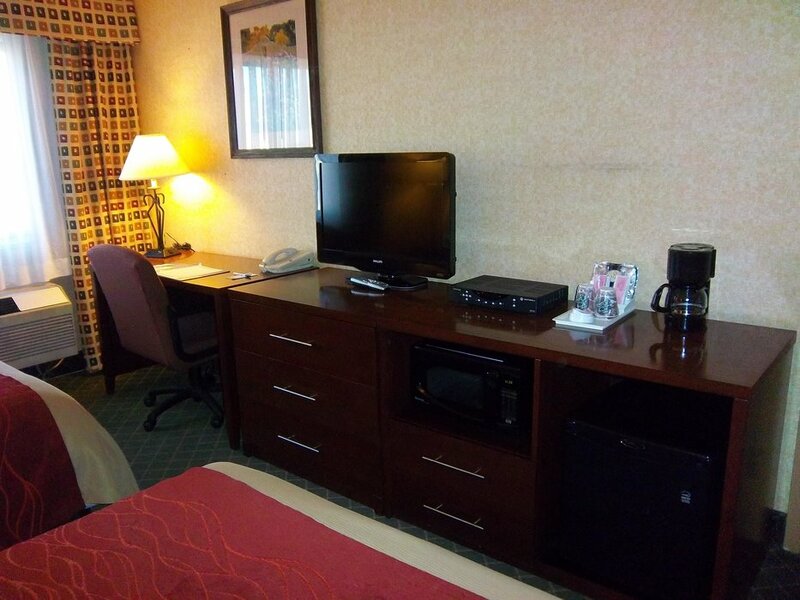 All rooms have complimentary in room coffee, iron and ironing board, hairdryer, microwaves and refrigerators 32' flat screen TV with remote, DSL data-ports and wireless Internet access, king and queen size beds available, accessible rooms meet all ADA requirements. 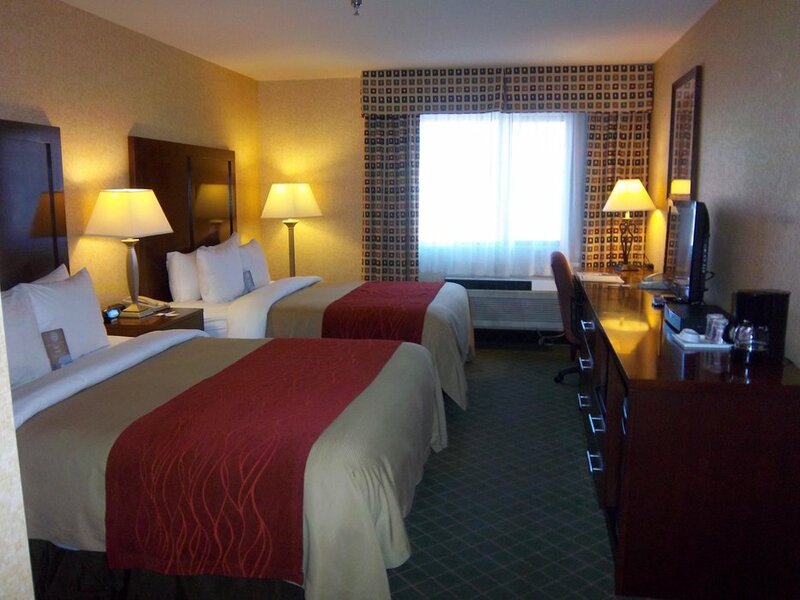 There is 24 hour cancellation policy on all reservations.